Why choose Bahry & Associates? One important difference between “marketing companies” and Bahry & Associates is that our sales representatives and project managers have all been out there on jobs for years, wearing a tool pouch and working with their hands. This ensures that our Sales Representatives are able to eliminate most potential problems in the planning phase, and our Project Managers are able to address any unforeseen problems during the production phase. 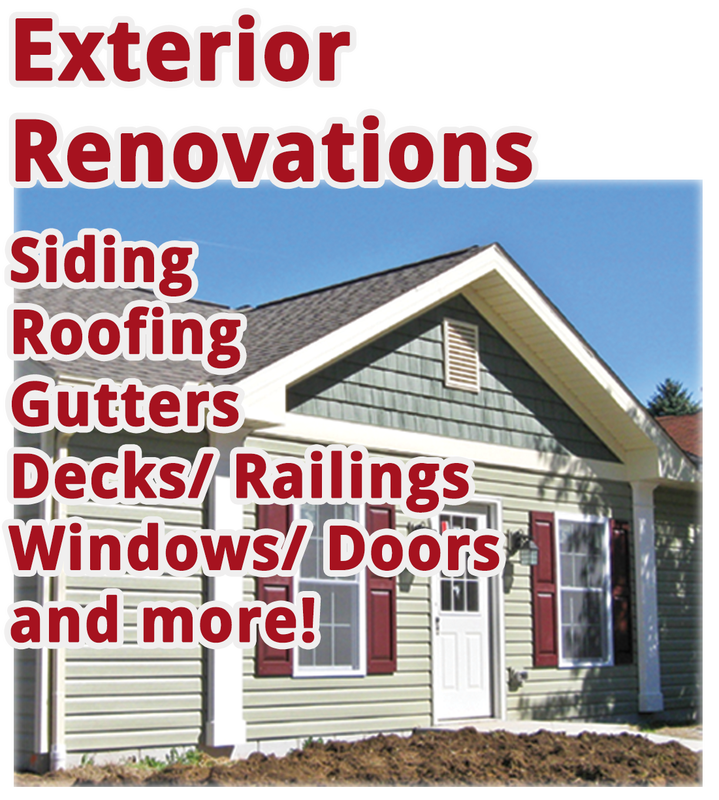 From interior to exterior and construction; you may never have to shop for another contractor again! We spend very little money on traditional advertising, almost all of our customers find us through word of mouth referrals. Our many years of doing business with the areas top suppliers and distributors also means that we are able to get the best possible pricing; these savings are then passed down to our customers. ​Update? Renovate? Expand? 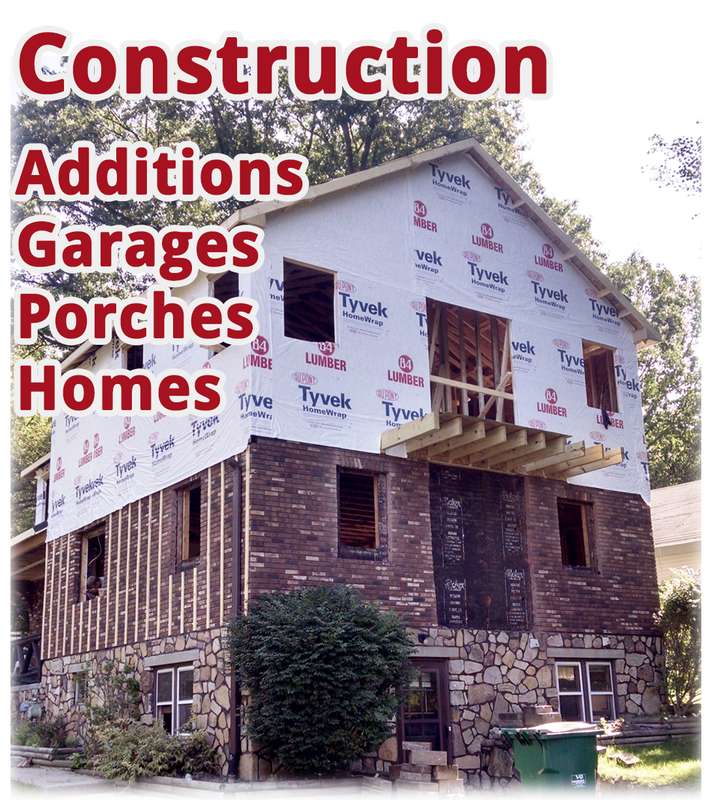 Remodel?....You're ready to move forward on your Home...now what? Read more and find out!